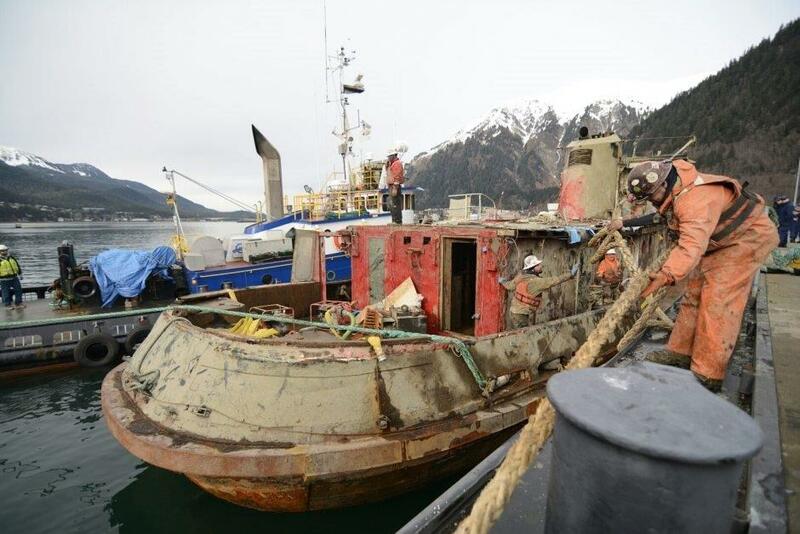 Salvaging a WWII Tug in Juneau - Global Diving & Salvage, Inc. The Challenger, a 96-foot wooden tug, sank in Juneau, Alaska. Global performed an immediate inspection for fuel and contaminants, removing any potentially hazardous materials. The Coast Guard later awarded Global a contract to safely remove the tug from channel waters. See the full case study for complete project details.